Built in the early years of Tang Dynasty (713B.C), Jianshan Temple is one of the most ancient temples in Guilin. It is located at the foot of Yunji Moutain in Moon Hill Scenic Spot in Yangshuo. Tourists in Yangshuo travel there for its long history and culture. 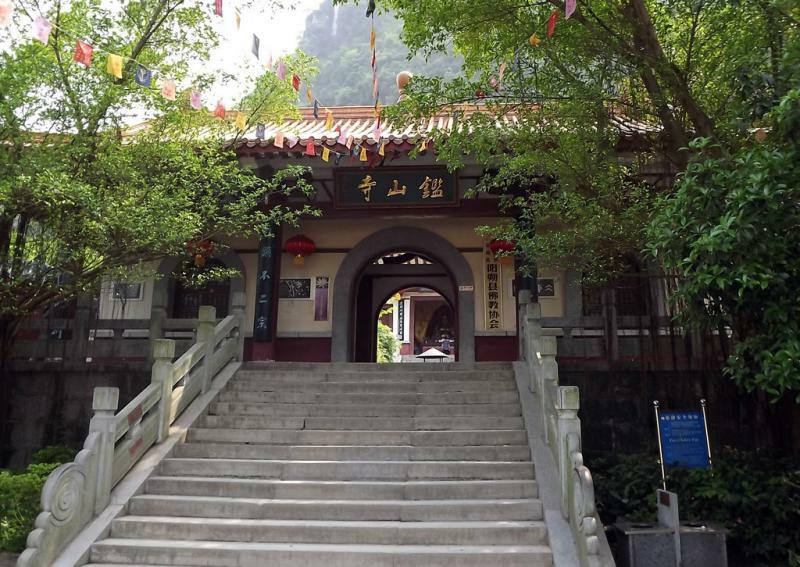 Jianshan Temple is open to visitors, whether they are here to learn about Buddhist culture or to worship. Many people also visit the temple to burn money paper for the local God, and pray for peace, healthy, wealthy, safe, promotion, good marriage and so on. More or less, they believe it will come true sooner or later. 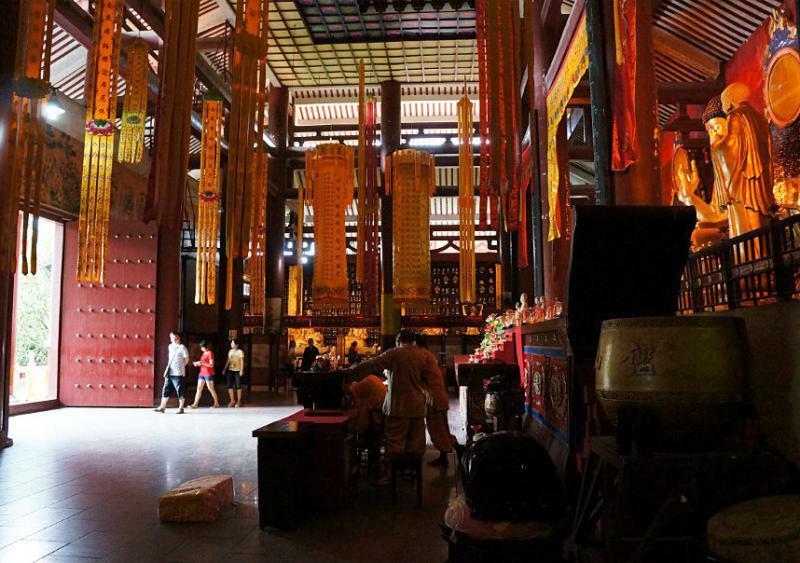 Jianshan Temple combines sightseeing, praying and respecting Buddha activities together. The location is wonderful. Together with the Moon Mountain, Darongshu and Julong Pool, this area becomes a large scenic spot in Yangshuo.